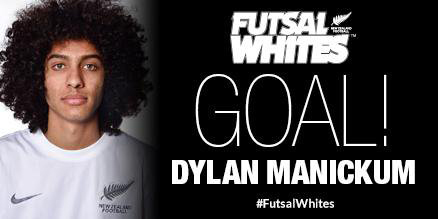 As reported yesterday (click here to read our article) Austrian futsal was on the "cover page" due to the unexpected signing of New Zealand international player Dylan Manickum with national champions 1. FC Murexin Allstars Wiener Neustadt. A kind of historical achievement given the fact that the "old continent" clubs had some previous experiences with Australian players (country not anymore belonging to OFC since 2006, since its affiliation to AFC) and a four months trial with Playas De Castellon for Kurukuru (Solomon Islands) members Elliot Ragomo and Jack Whetney in 2006. 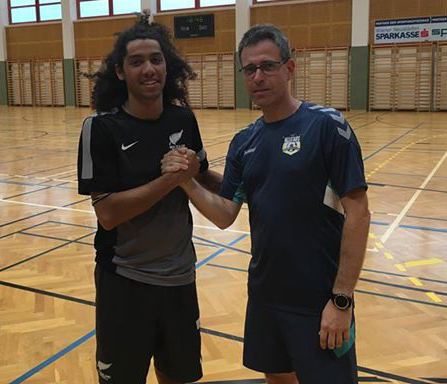 Somehow Dylan Manickum will therefore be "the first" in exploring and tasting European futsal, starting from the imminent UEFA Futsal Champions League preliminary round hosted by the Austrian club managed by Rene Gaida. 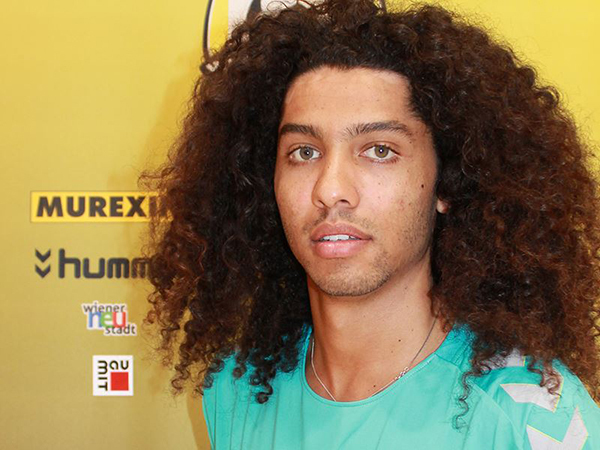 We took the chance to know more about Dylan Manickum and his signing for Murexin AllStars, an agreement based on the mutual (great) expectations. 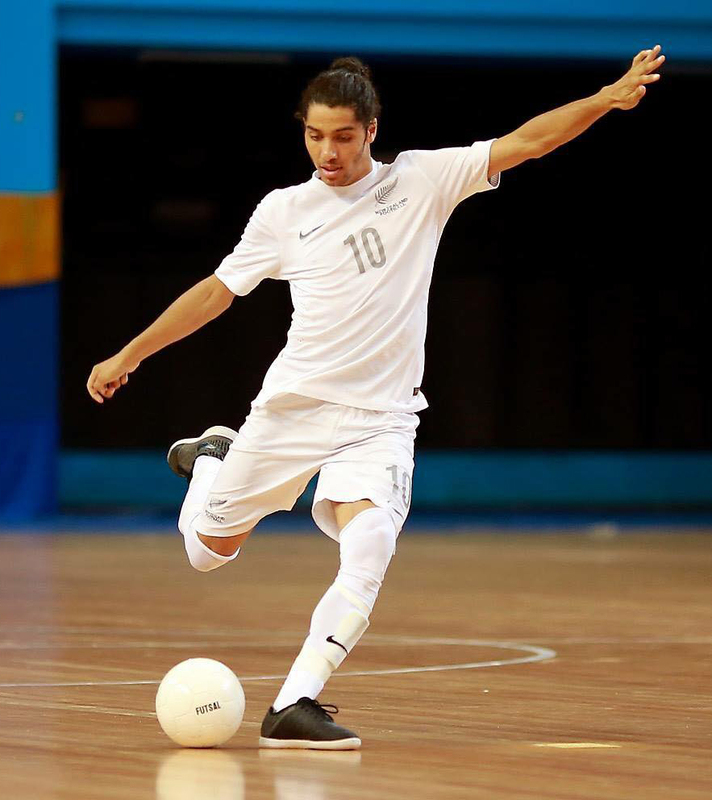 I started playing Futsal when I was 13 through my football coach at the time as he thought it would be a good way for our team to develop our skills so about 8 of us decided to play and I’ve been playing ever since. Yes I have only played in New Zealand. 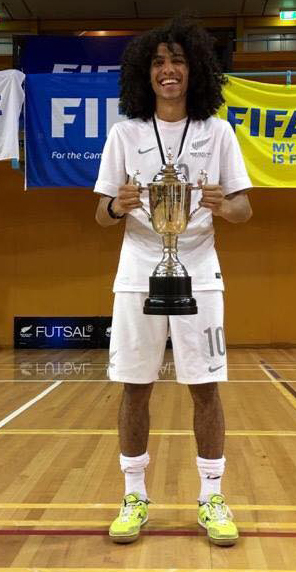 At Auckland Football Federation Futsal team we won three league titles (2011, 2013 and 2015) and I won the golden boot and league MVP in 2011. 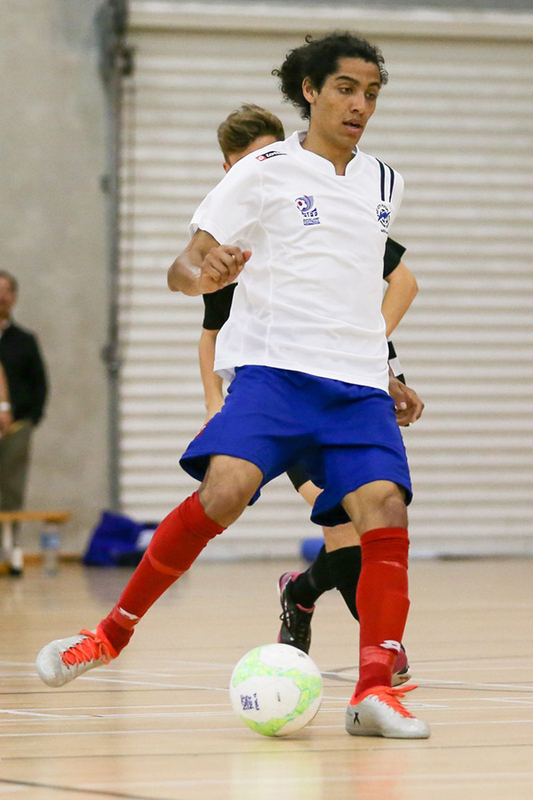 I also won NZ Futsal player of the year in 2011 and Oceania Futsal invitational golden boot in 2013. We know you're also a soccer player. Futsal & soccer, which one is your first option or which do you enjoy more? It’s a tough one I love them both and it’s never really a case of me liking one better than the other. I always seem to miss one when I’m playing the other one a lot. 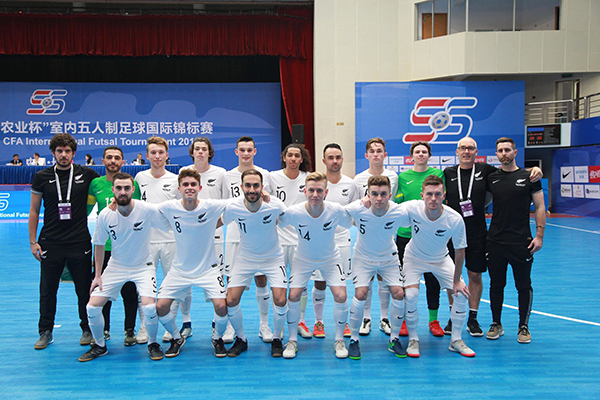 New Zealand national team: you have reached 50 caps with the "Futsal Whites" during the international tournament in China. 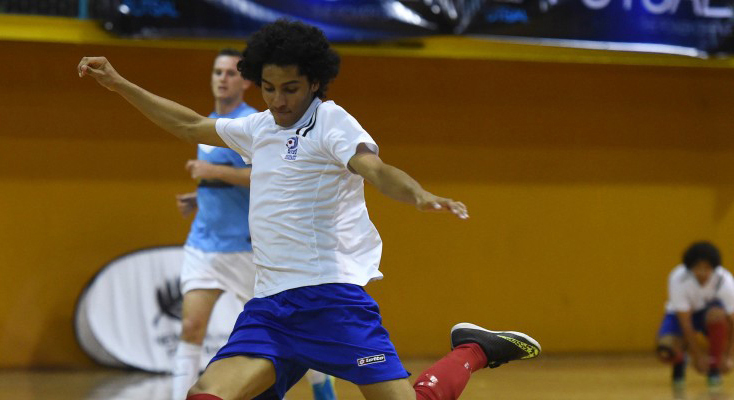 Were you expecting such a brilliant achievement when you started your futsal career? What are the feelings while playing for new Zealand? 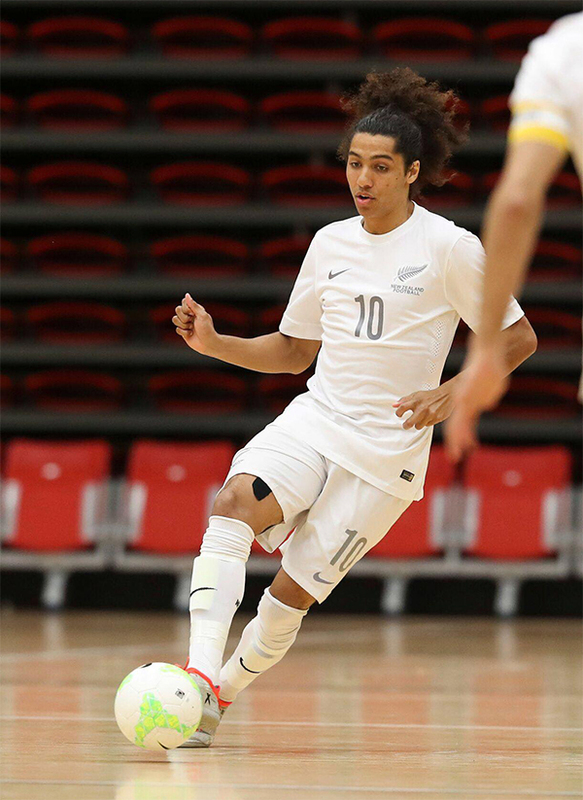 No honestly I never really knew how my international Futsal career was going to pan out especially in the early stages when I wasn’t playing a lot (which of course was understandable) but obviously I’m stoked to have managed to stay part of the team for such a long period of time. 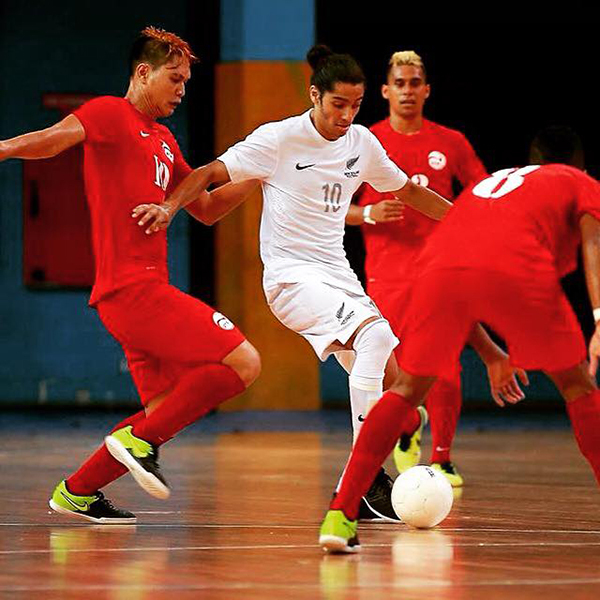 I’m alway proud to play Futsal for NZ. It’s nice to know your part of a group that can call themselves the best in the country at any point in time. 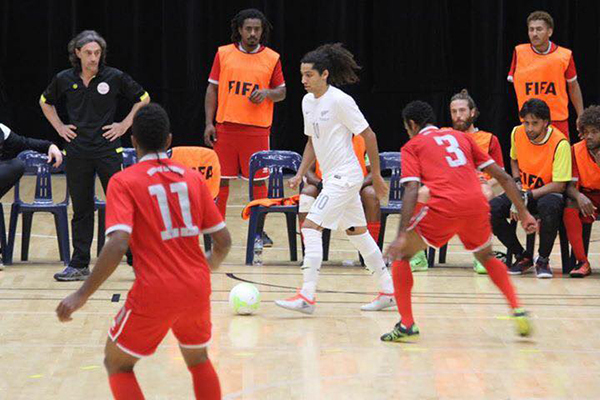 Worldwide futsal community welcomed your signing for Murexin AllStars as first ever Oceanian player coming to Europe. How this chance came true? What are you expecting from this new experience? Basically I decided to come to Europe to try play Futsal and or Football and this opportunity presented itself after I emailed a few clubs once I found out it would be very difficult to play professionally in the likes of Italy or Spain without a EU passport. So hopefully I can take a different route to achieve my goals. I really just want to experience Futsal from a different perspective and obviously be successful whilst doing so. Joining the current champions gives me a good opportunity to do so. You have signed for the whole season with Murexin AllStars. So in August you will play the preliminary round of the UEFA Futsal Champions League. Do you know your rivals (Sandefjord from Norway, Kampuksen Dynamo from Finaldn and Encamp from Andorra) in the group? Do you think Murexin can make it to the Main Round? What do you know about your new club, and regarding Austrian and European futsal in general? From what I hear we have come close the last couple of years narrowly missing out and I do think we can make it out of the group from what I have seen so far. I know Murexin won the Austrian league for the 3rd time (after 08/09 and 11/12 titles). Dylan has contacted us and asked for a training period in order to show us his skills. Previously we've also checked some videos and then decided to sign him for our club new season.